Fine Print – What is included in Airtel’s Rs. 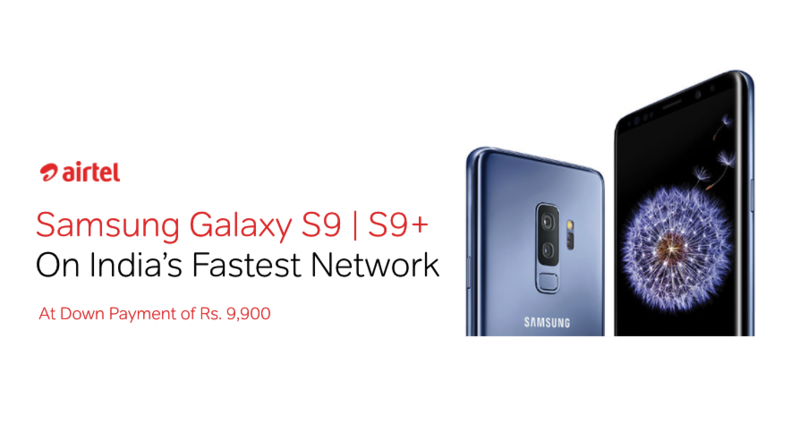 9990 Galaxy S9 / S9+ offer? 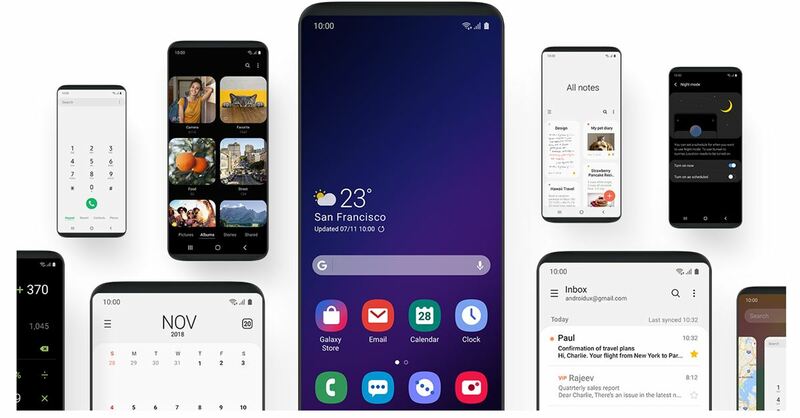 During the recent developer conference by Samsung, the company assured that the Samsung Galaxy S9 and the Galaxy S9 Plus will soon receive the Android 9 Pie update, the South Korea based manufacturer also announced their new One UI which will default on all major upcoming smartphone replacing the infamous Samsung Experience UI. 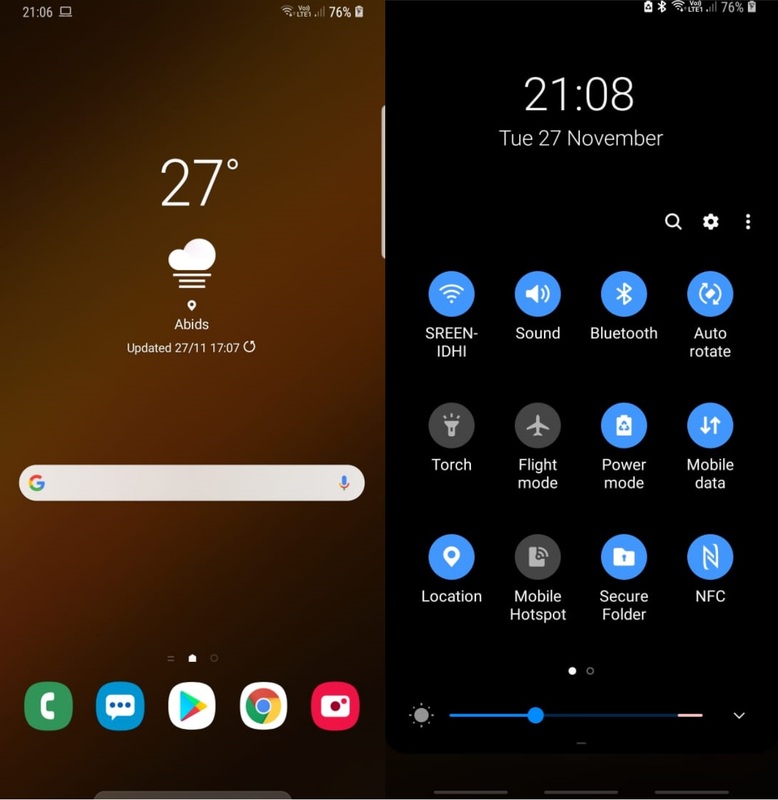 One UI brings several significant changes to the operating system and the interface in general, the changes are mainly intended to make one-handed usage easier on larger phones. 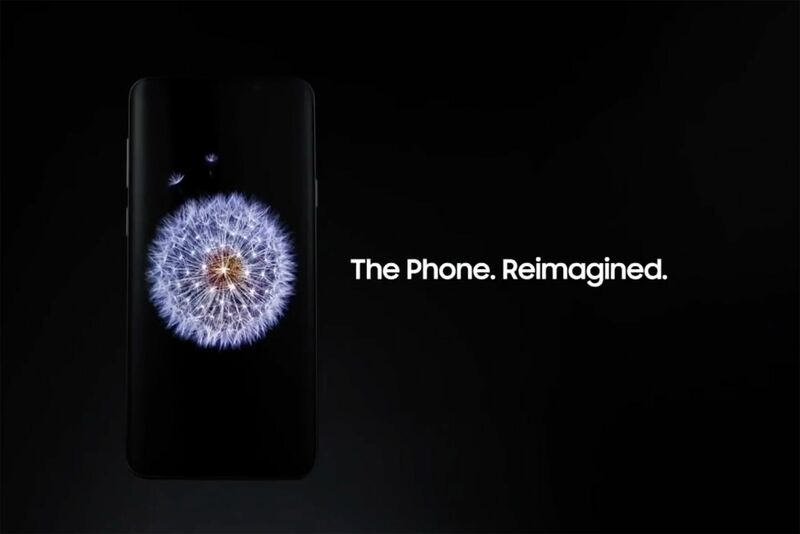 Samsung also promised a Beta release of the software to the owners of Samsung S9 and the S9 Plus devices in the month of November while the final release is expected to roll in January 2019. 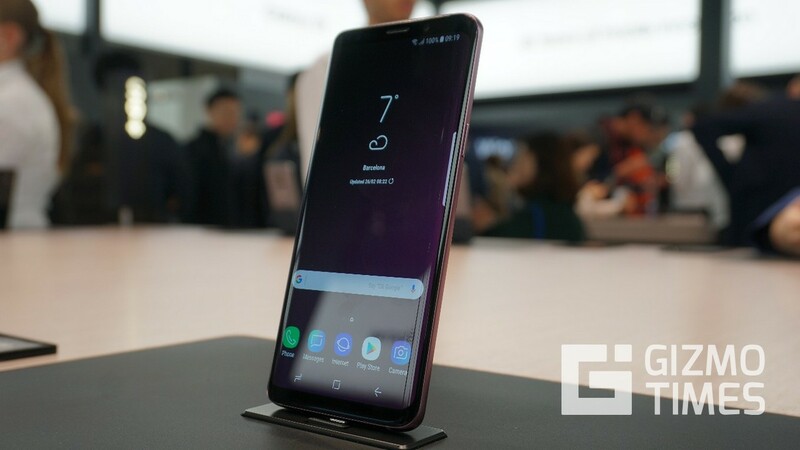 According to reports in the past few days, users in the United States recently received a notification in the Samsung + application that allowed them to register for the latest beta and download it. The Samsung + is the US variant of Samsung Members application in India and several other countries. According to the Samsung One UI page, the users in Germany, South Korea, UK, France, Spain, Poland, China, and India will be able to signup for the beta on the Samsung Members application and get access to the Beta as an OTA update. While this is yet to happen, we got our hands on the Official package for the update. 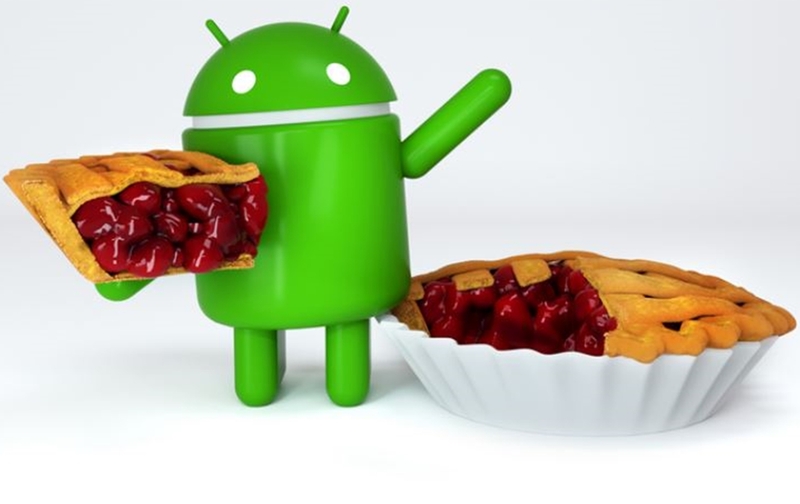 This guide helps you download the One UI update that is bundled with Android Pie on your compatible device, however, as this is not a direct OTA update there are a few additional steps involved. Warning: This guide is applicable only for the Galaxy S9 and the S9+, trying the same on other devices might result in update failure or hard-brick in a few cases. 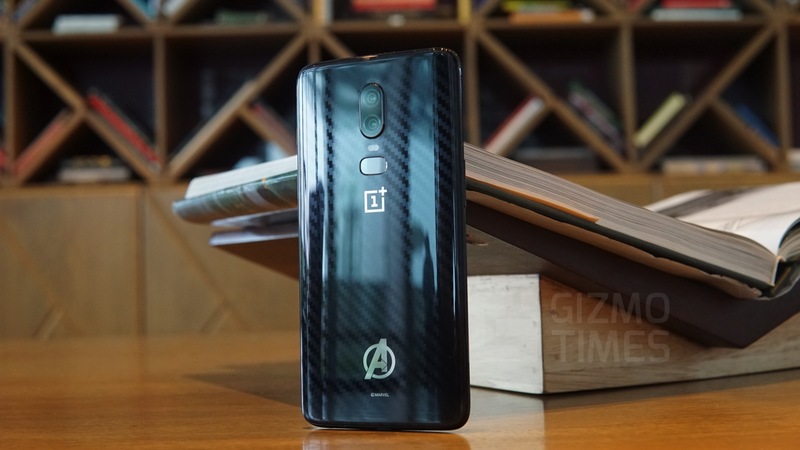 Although most users with compatible devices face no issues, it is advised to take a backup of all the data before going ahead with the update to prevent any data loss. Note: Before going ahead with the guide below, make sure that your device has the same model number as mentioned above, you can check this in the Settings page. Also, ensure that you are on the latest November 1st Security patch with the build number ending in BRJ6. There are two easy ways to install the Android 9 Pie One UI Beta update on your Samsung Galaxy S9 Or Samsung Galaxy S9 Plus. The first one involved a few more steps and uses ADB, the second method is easier and preferable if you can get your hands on a microSD card. The second method is recommended for new users as it is much simpler to install and doesn’t require any additional software to be present on the PC. As a pre-requisite, ensure that you have the required Android Oreo version on your Samsung Galaxy S9 or S9+, you need to have the Build ID end with BRJ6 in case of Indian variants. Check update on the device if you don’t have the update yet. Download the update file from the links above based on the device variant you are using. Open the minimal adb and fastboot software and navigate to the location where the update is downloaded. Go to the Smartphone and enable USB debugging, then connect the smartphone to the computer and wait for the pop-up on the phone screen asking for permission regarding USB Debugging and grant it. 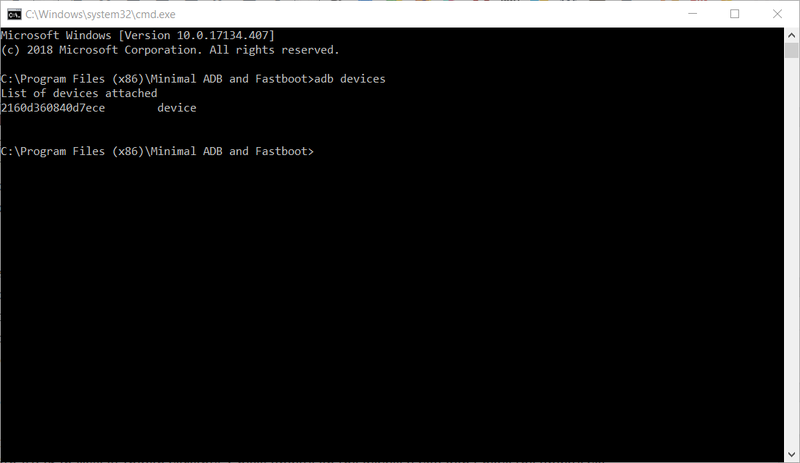 Type “adb devices” in the minimal adb and fastboot tools window and wait for the response indicating a secure connection. Then type “adb reboot recovery” and wait for the device to reboot to the recovery mode. Use the volume button to navigate to the “Apply update from ADB” option and select it using the power button. The device is now in ADB sideload mode and ready for the update to be pushed over USB. Now type the following command in the minimal adb and fastboot tools window and execute it. Wait for the update to install and the device will reboot automatically with the updated operating system. Copy the update file to a convenient location on the microSD card of the device. Reboot the device to recovery mode, this can be done by first turning off the device and then holding Bixby, Volume Up and power buttons together. Then move the selection to “Install update from SD card” option and select it using the power button. Navigate to the Android One UI update file that you transferred to the SD card earlier and select it. 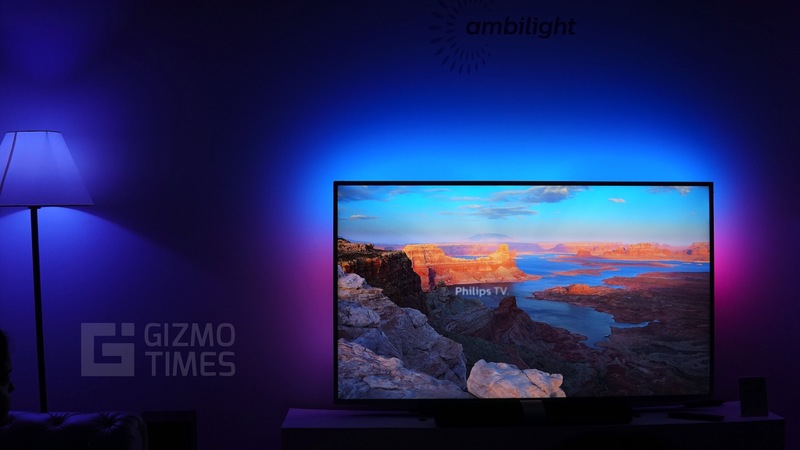 Select the Yes option on the next screen and confirm the installation. 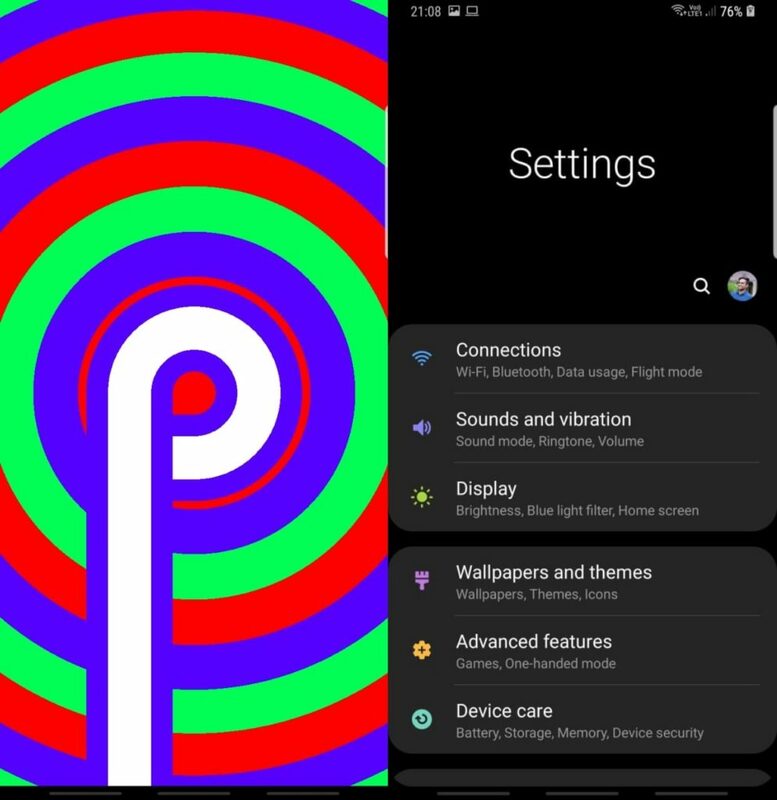 The Android 9 One UI update will now be installed on the device and you the device will automatically reboot once the update is installed. Disclaimer: Although the above method is known to work without issues on the compatible devices, it is the user’s responsibility to follow the instructions carefully. GizmoTimes holds no responsibility for any loss of data on the device or failure in the device due to any reasons. 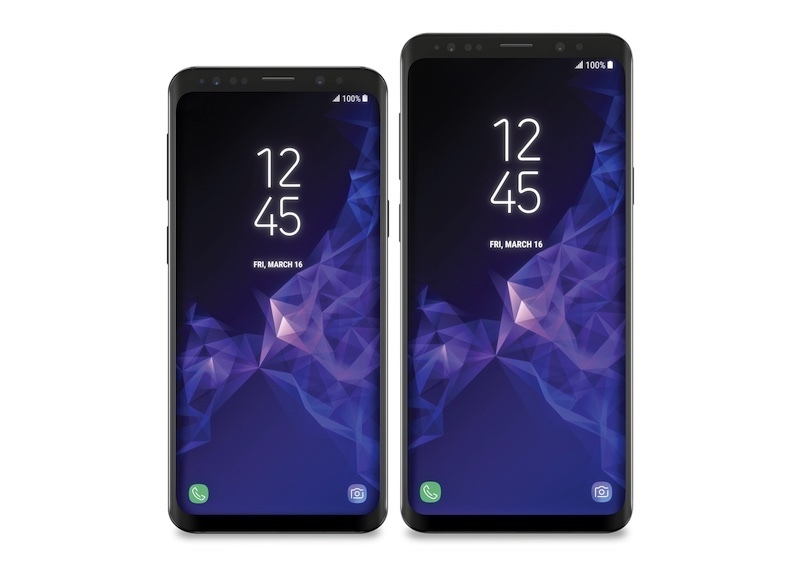 Samsung Galaxy S9+ vs. Galaxy S9: How do the two phones differ? Bro ye file pakistani BRJ6 pe install ho jaey gi? ?